Thomas Flor (1970) is an artist, curator and writer, educated from Trondheim Academy of Fine Art – NTNU under prof. Jeremy Welsh, and the Royal Danish Art Academy in Copenhagen. He has exhibited at Statens Høstutstilling, “Blick” in conjunction with Moderna Museet in Stockholm and participated in several group exhibitions and screenings at Norwegian and international shortfilmfestivals. Flor debuted as curator with A Sense of Darkness – Verner Pantons Astoria Restaurant at the National Museum of Decorative Arts and Design, Trondheim in 2002. 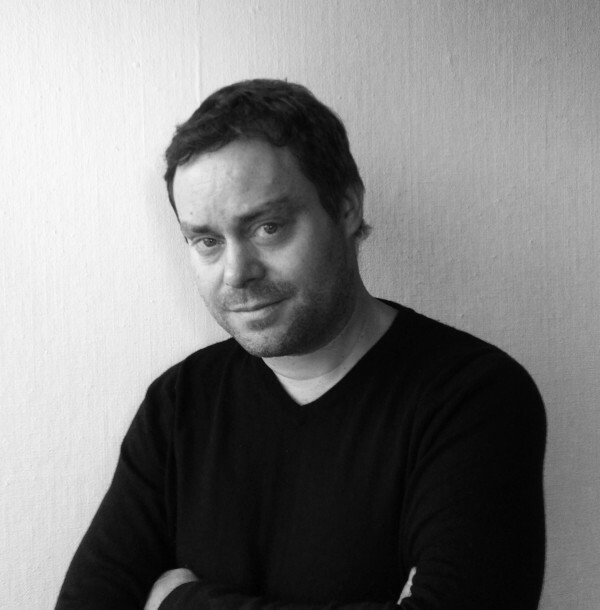 Since then he has been curator and contributer in catalogues and books for amongst other Blomqvist Kunsthandel, Henie Onstad Art Center, Utopia and The National Museum of Art, Architecture and Design. Flor was co-writer of the Grete Prytz Kittelsen-emalje og design (Gyldendal/Norton 2008), Dysthe design- Swinging 60 (Nasjonalmuseet/Arnoldsche 2013), Bauhaus på norsk and co-editor / main writer of Pop Etc. Norsk popkunst 1964-74 (HOK/ Orfeus Publishing). Flor has newly prepared a graphic catalogue raisonné for the Norwegian artist Per Kleiva. He currently works at the National Museum of Art, Architecture and Design in Oslo.